In bathroom spaces, as in life, the success of a project is based on detail. 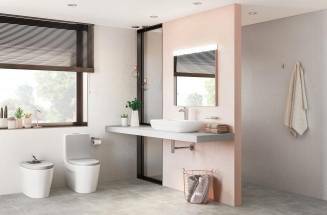 Here you will find plenty of ideas to define and complete the look of your bathroom to turn it into the special area you deserve. 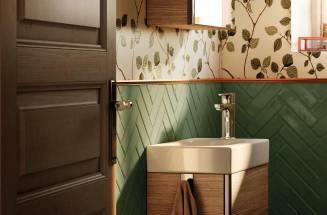 Because we sometimes need to be inspired, discover custom-made bathroom designs. Think about your home and choose the shower faucets you need.